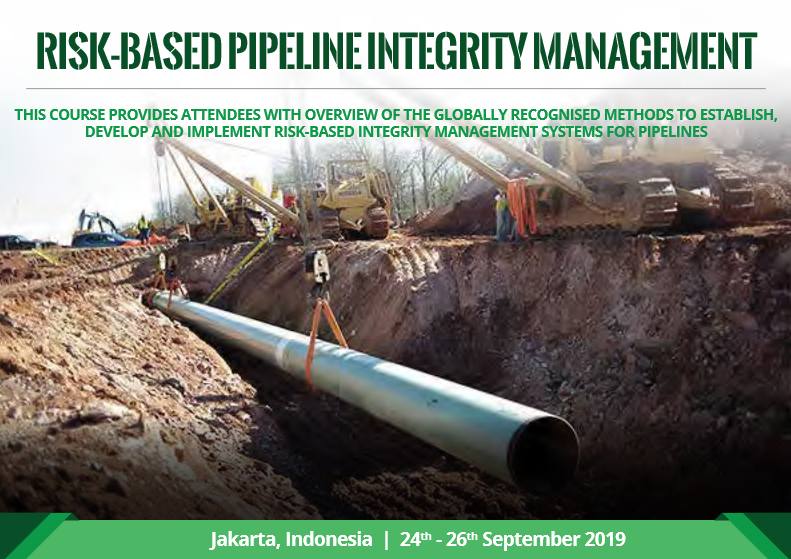 Pipeline integrity management is part of planned or un-planned maintenance activities required to successfully operate a pipeline over its designed life. Equipped with Risk-based approaches, the integrity management systems provide sound and established fundamentals to the oil and gas operators to operate and to maintain their assets safely with reducing number of unnecessary shut-downs. This course will give attendees in-depth understanding of the engineering principles behind this concept by introducing the integrity management processes and steps required to develop and implement such system. The supply, trading and risk management departments in shipping companies, the commercial and operations departments in the shipping affiliates or divisions of major oil & bulk operators, ports & ship owning companies, the planning and financial departments of shipping companies, banks and financial institutions involved in shipping finance, accountants and legal firms dealing with commodity transportation issues, trading and distribution companies and anybody else new to the transportation sector.